Sometimes, I would be startled by kids running laps, up and down our longest hallway until the Challenge would end. Once, while doing the dishes, I had a parade of 3 go by the kitchen. They were brushing their teeth and doing what looked like boxing moves. It wouldn’t be at all unusual to have one or more of the girls break out in crazy, wild, unabashed dance at any given moment. Following the Challenges the girls would compete to see who accrued the most points…which would sometimes result in another Challenge to beat the lucky winner. I remember one summer Saturday night in particular. We went to a friend’s house for a dinner party. While sitting outside, sipping my wine, the host came over and asked what all the children were doing in the yard. I looked up to find around 8 kids running teenie tiny laps on the lawn, like a dog chasing its tail, around and around and around with no end in sight. I told our host “it must be a Zamzee Challenge.” That night resulted in a lot of friends acquiring meters so their kids could try to catch up to my girls’ points. One of the biggest and most unexpected benefits of Zamzee is that it has taught my girls how to exercise for fun. Exercise doesn’t only come in the form of a soccer game, swim practice, or a game of Wii baseball. Exercise can come in the form of chasing your sister around a tree for 5 minutes or taking your dog for a walk around the block or doing somersaults on the lawn on a nice summer day. After a few weeks of using the Zamzee meter for points, my girls started to get in the habit of exercising more frequently and started to crave the need to get their heart rate up each day, much as I crave a good run at least a few days a week. This is a lesson that is not easily learned in our society today, and a lesson that the price of a Zamzee meter paid for in spades. 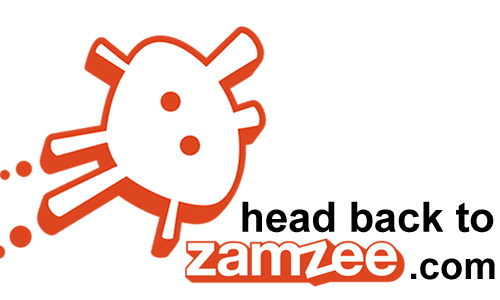 Read more Zamzee Reviews from parents. 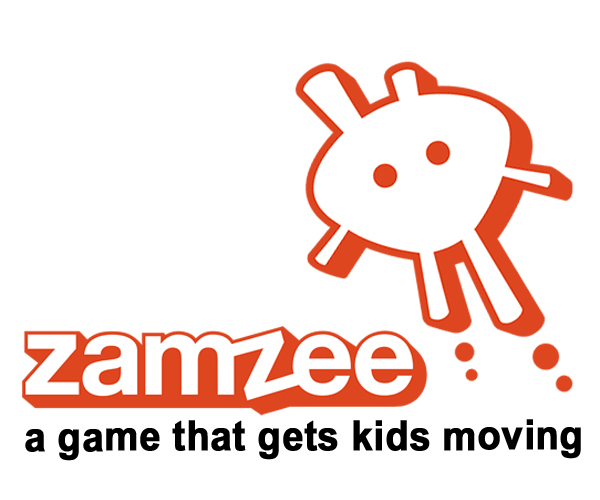 Read about why kids love Zamzee.